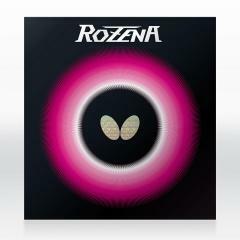 High performance rubber "ROZENA" pursuing "Tolerance"
"ROZENA" using "spring sponge" that surprised the world. Its feature is the height of "Tolerance" that combines a newly developed topsheet with "Rope sponge" dyed in rose color. Butterfly unique high tension technology demonstrates power, while compensating for subtle racket angle and swing direction error, create a sense of stability in play. 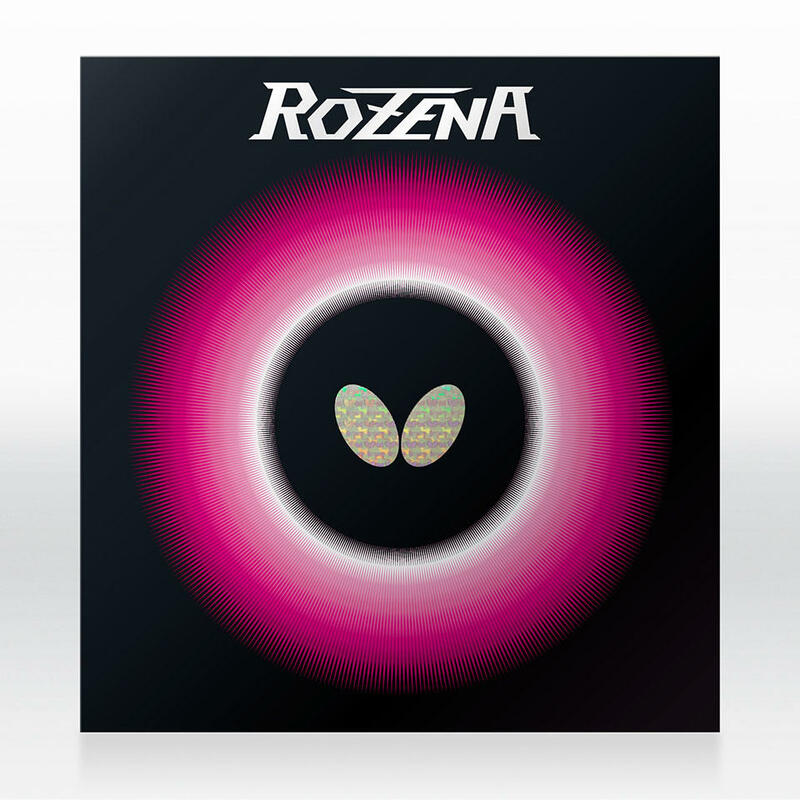 When the performance of "ROZENA" is drawn out from the former team by Nakazato's play, its performance approaches the legendary rubber.